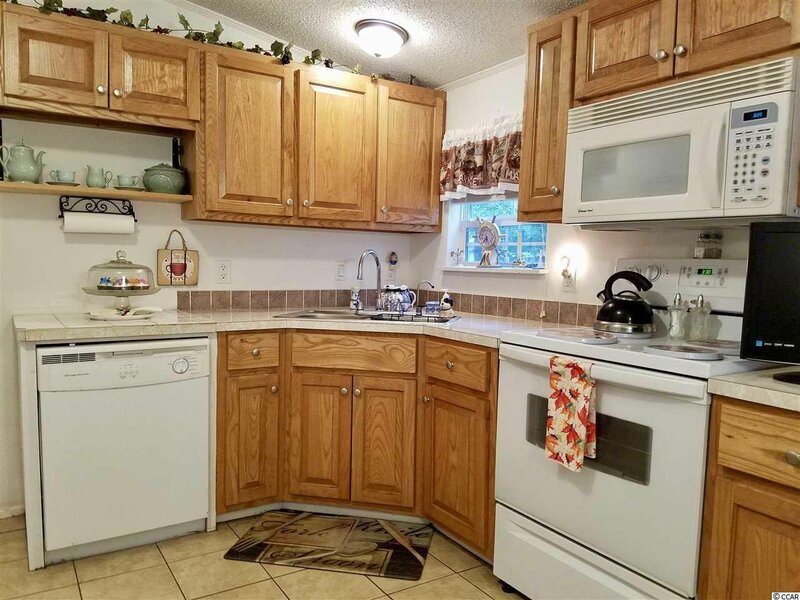 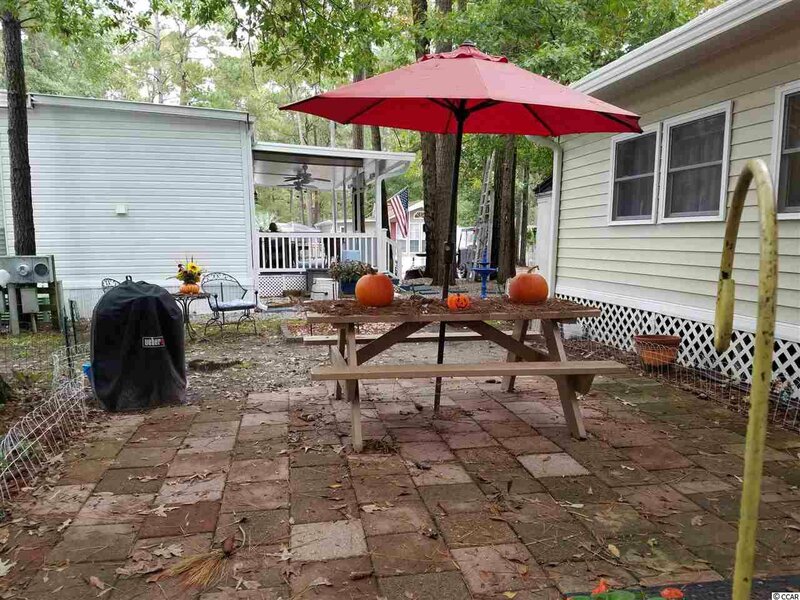 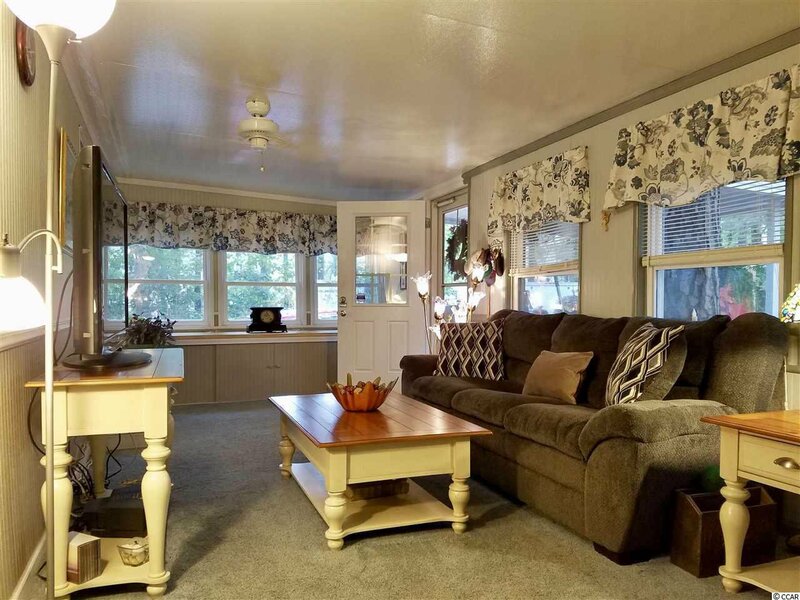 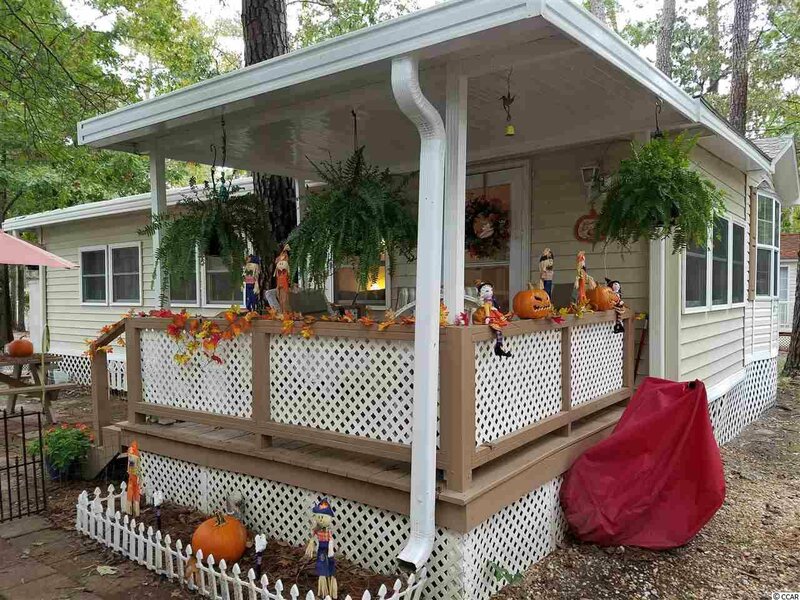 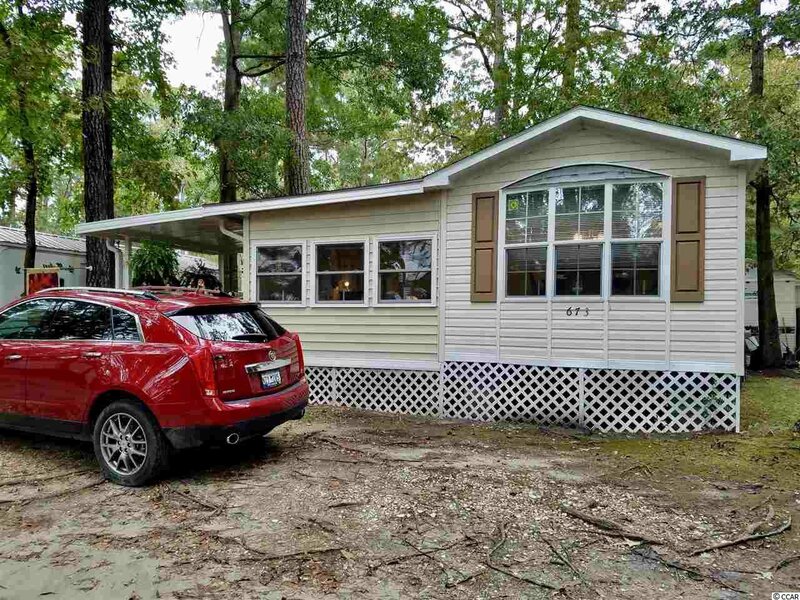 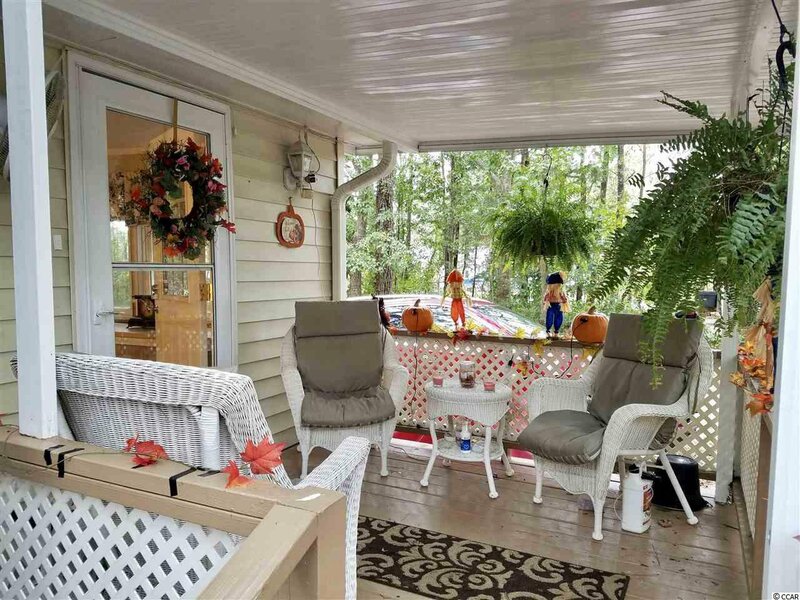 This adorable manufactured home is nestled in to the charming permanent sites at the Myrtle Beach KOA only a few blocks from the beach. 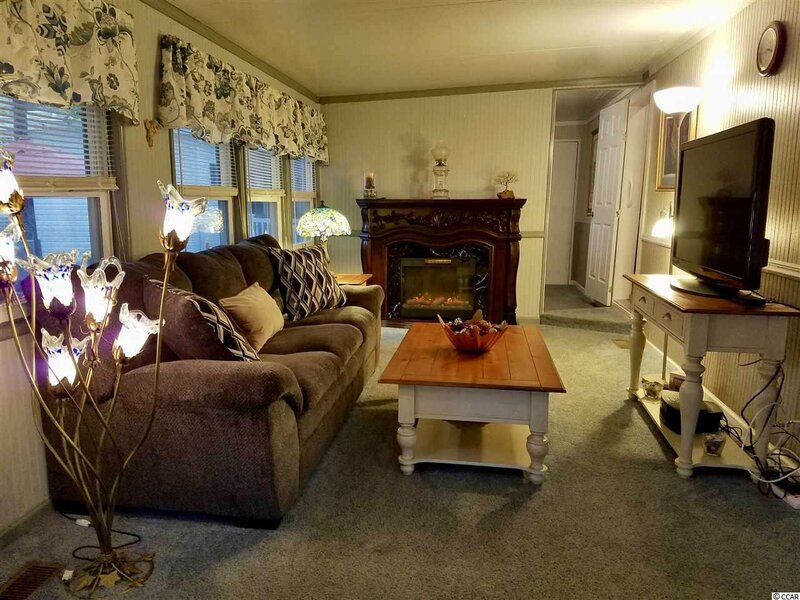 It is fully furnished and move-in ready. 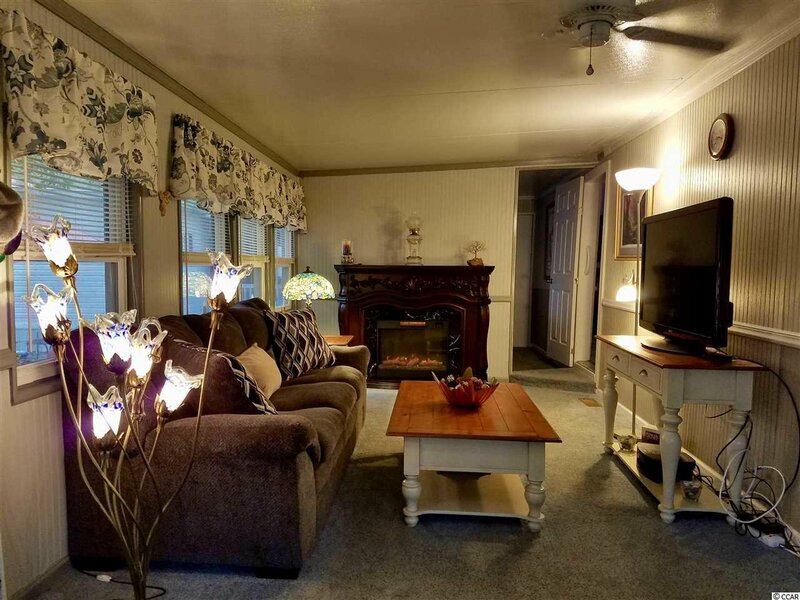 Most of the furnishings are one year new including the lovely electric fireplace. 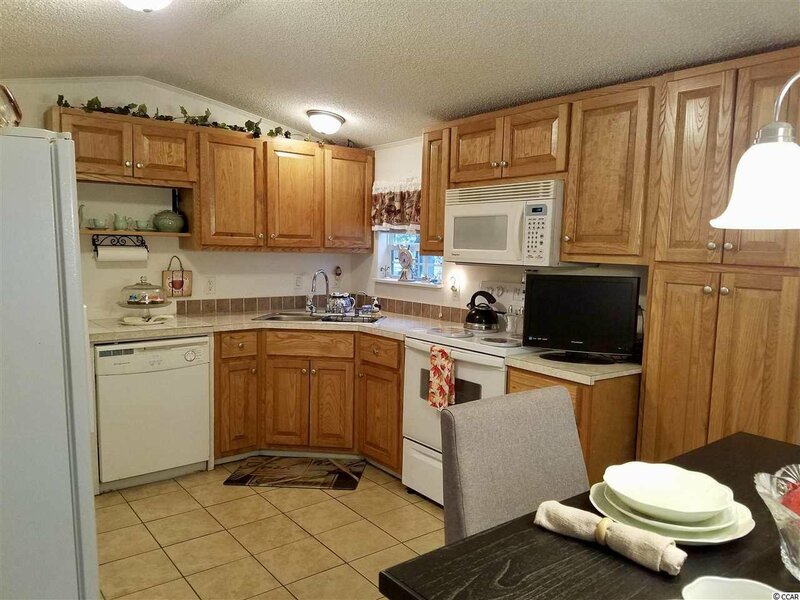 The living and bedroom areas have plush carpeting while the kitchen and bath are ceramic tile. 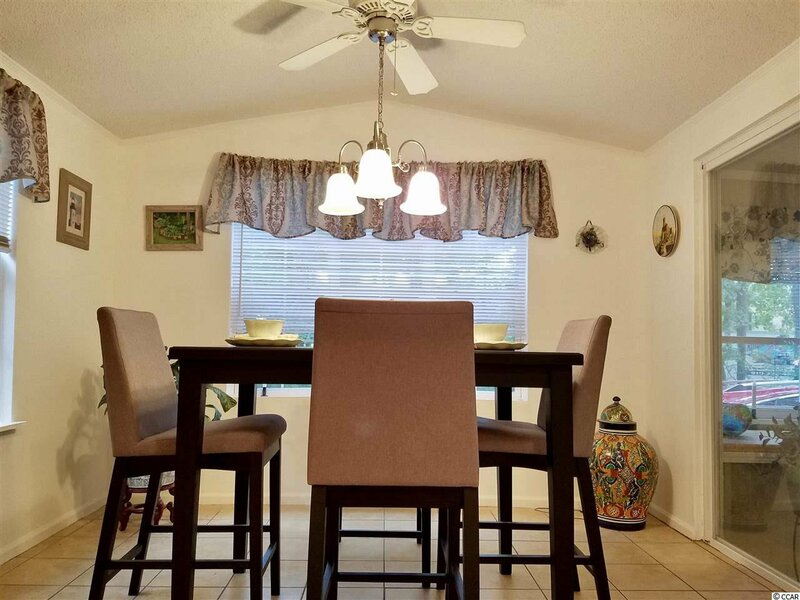 In addition to the master bedroom is another room that is presently a multi-use room but could easily be converted into a second bedroom. 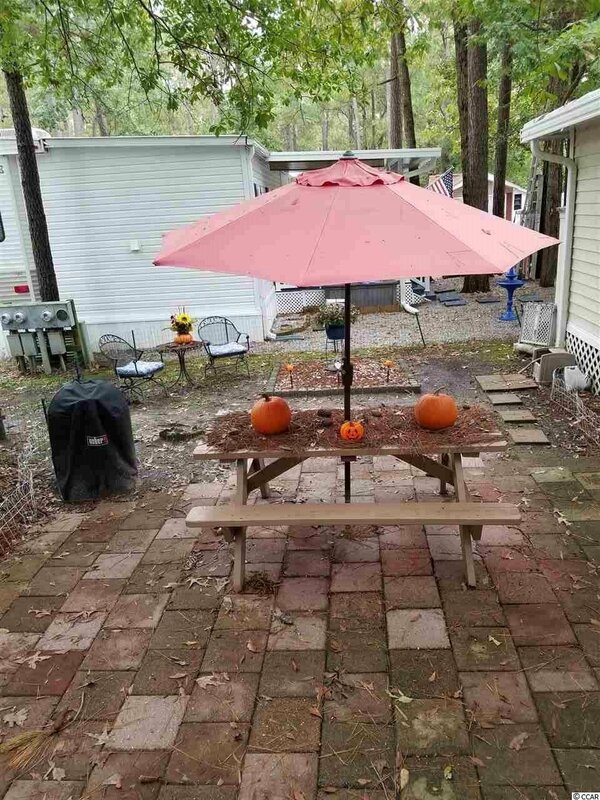 The attached patio is fully covered and great for enjoying outdoor time morning, noon, and night. 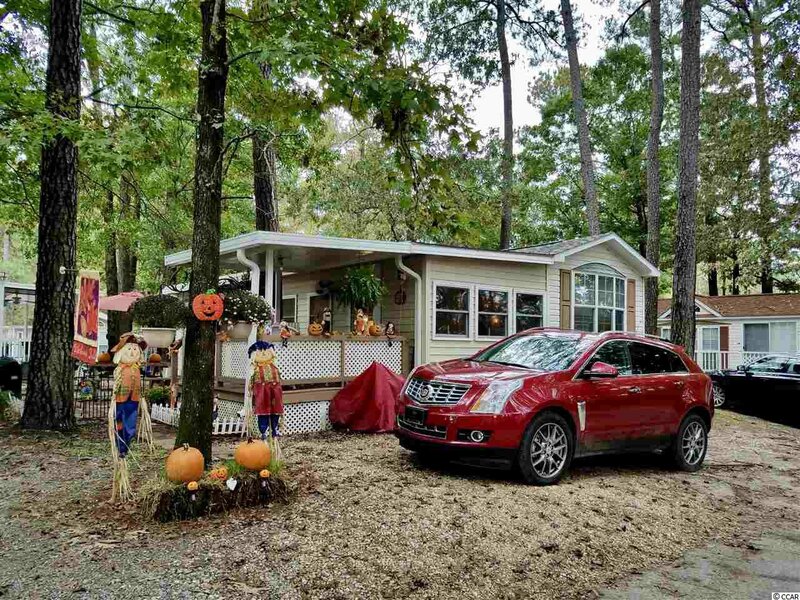 The KOA offers a variety of entertainment directly on-sight and is within walking distance of two amusement/water parks, four miniature golf courses, live music theaters, more than 40 restaurants and, of course, dazzling sand beaches. 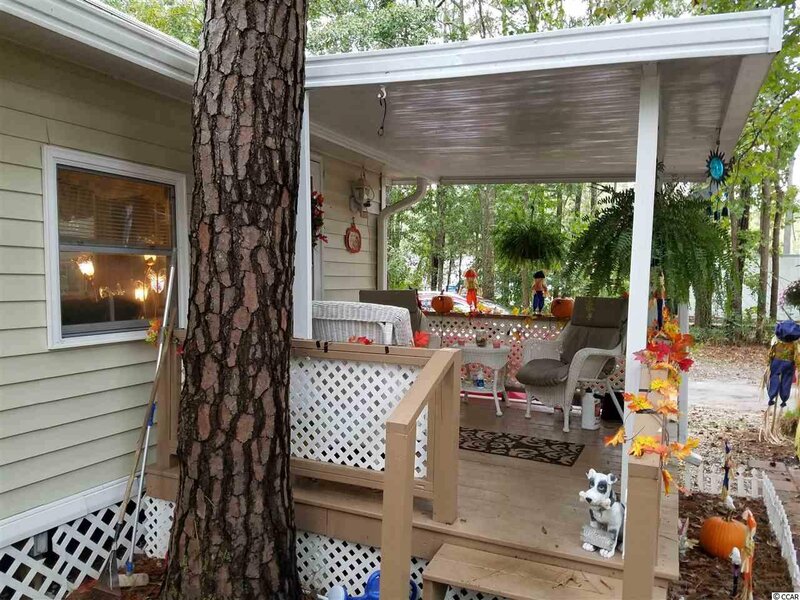 Listing courtesy of Beach & Forest Realty , Gay Logg. 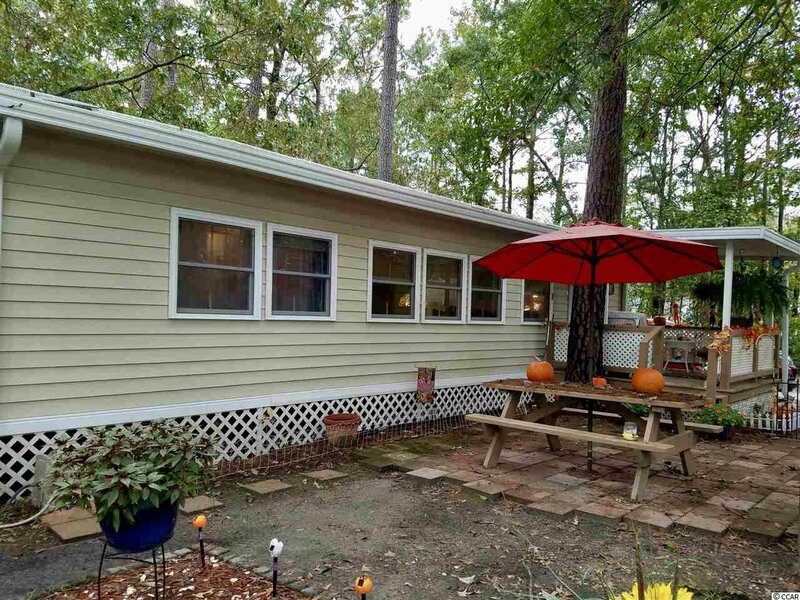 Selling Office: Beach & Forest Realty , Gay Logg.